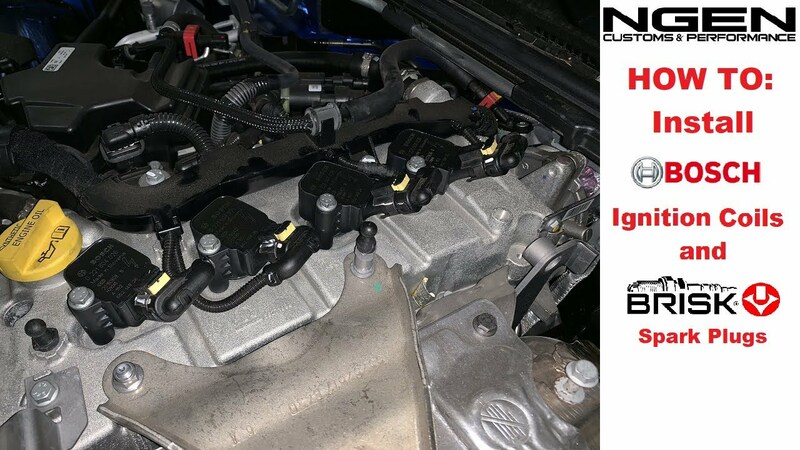 In this video, we show you how to install a set of Alfa 4C ignition coils and Brisk Racing Spark Plugs on a Fiat 124 Spider. This also applies to all 1.4l turbocharged engines including the Fiat 500 Abarth, Fiat 500T, Dodge Dart, Fiat 500X and FIat 500L. If you LIKE the video, please give it a THUMBS UP! Make sure to SUBSCRIBE and hit the NOTIFICATION BELL so you never miss a video! Last edited by NGEN; 01-15-2019, 02:05 PM. 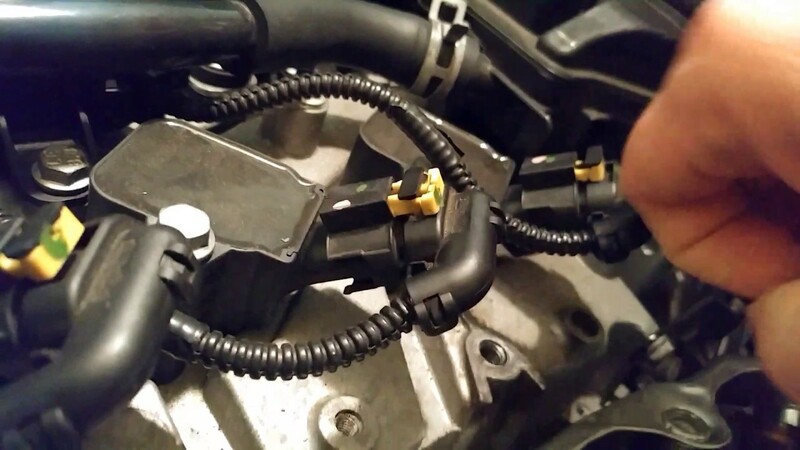 Lest not forget my snarkily demonstrated removal of the coil pack connectors sans tools as a response to the Facebook geniuses who kept prying the clips with screwdrivers to the point of breakage. could you imagine if I did it that way and showed people that, how many would rip them off and damage them? Lol that would be terrible! You have obviously mastered it. So hopefully people will see how easy it is to remove them as long as you are careful. It amazes me the way some people can overcomplicate the simplest of things. It's plastic, it can get brittle and yet there will always be that one Mister Ham Hands that goes out with the largest flat head he has and snaps it clean off. Wrenching ain't for everyone but Christ that doesn't stop some people from trying. does the angled coil pack connector also prevent the use of the engine cover on Abarth 500s? Or is that unique to the 124? I haven't noticed a problem on the 500. I've run the EC cover and a CPR one with the angled coils. Only unique to the Fiat 124. The OEM coils on the 500, dart, 500l and 500x are all angled like the Bosch. The factory coils on the 124 are mopar instead of BERU which is why they are different. Last edited by NGEN; 01-20-2019, 09:58 PM.